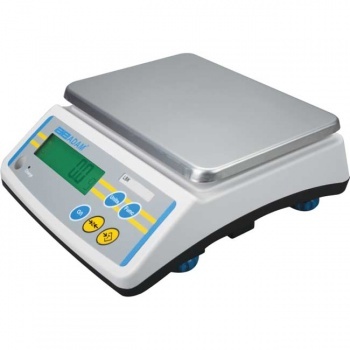 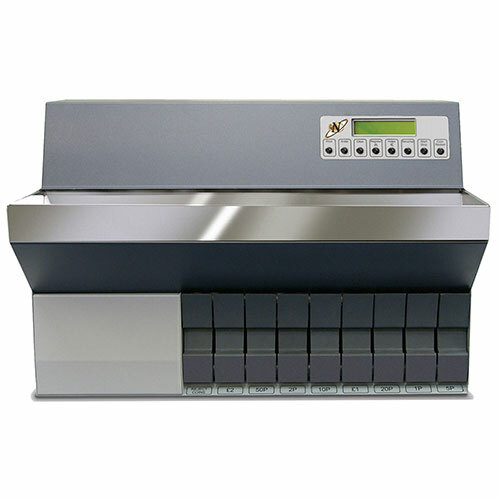 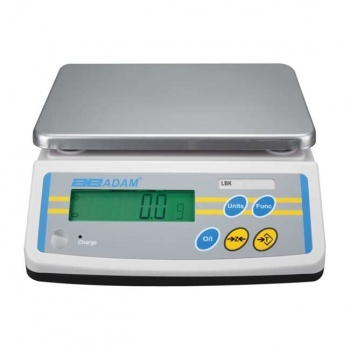 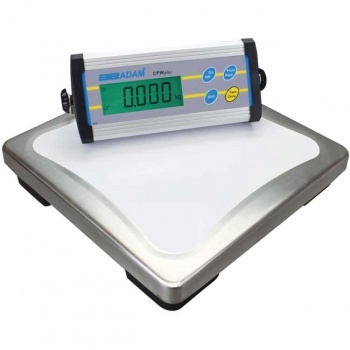 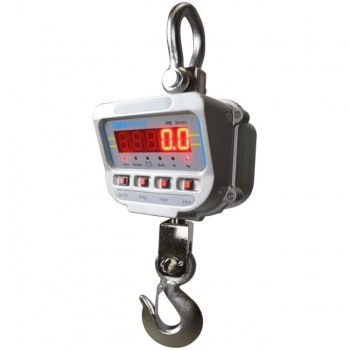 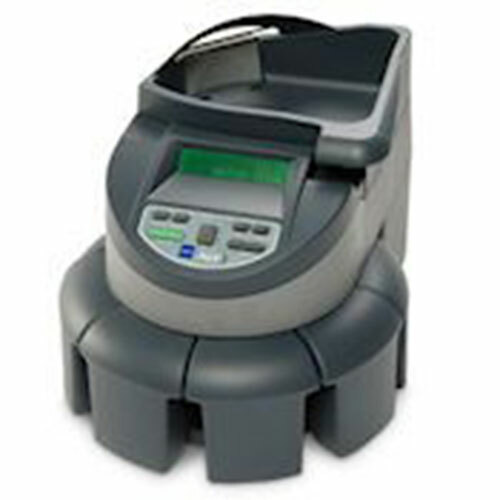 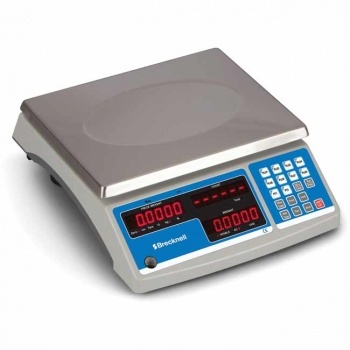 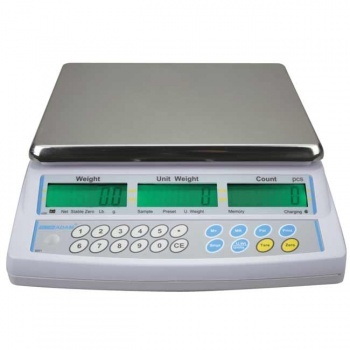 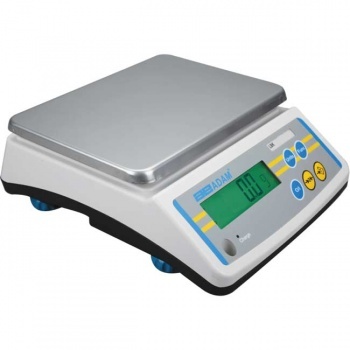 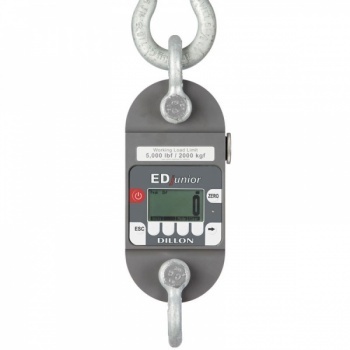 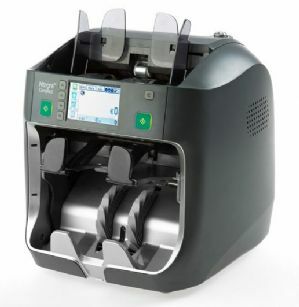 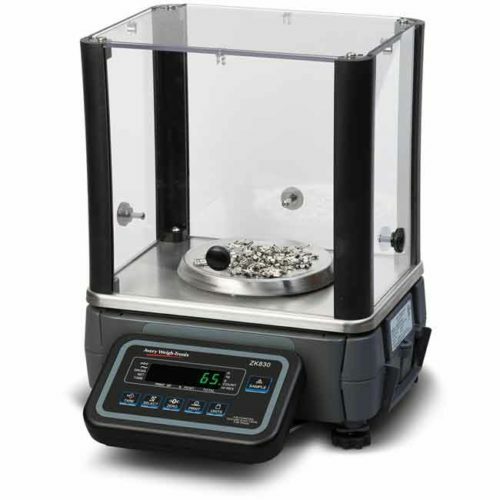 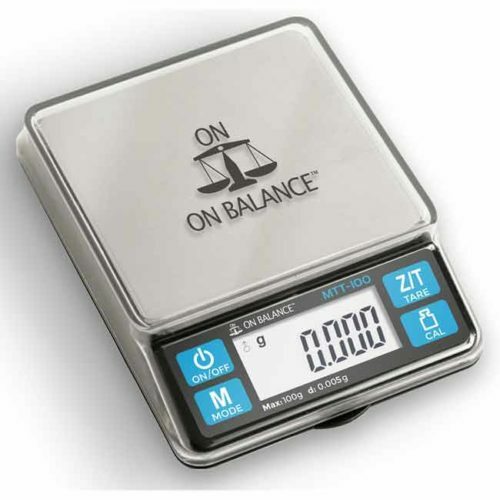 Ideal for basic counting and weighing applications, the LBK provides simple operation and a variety of modes. 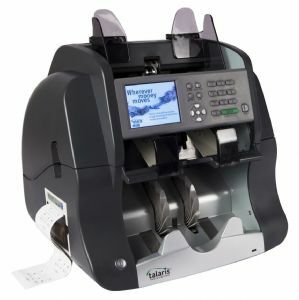 The LBK is easy to use, as it contains just five keys that are colour-coded to highlight frequently used functions. 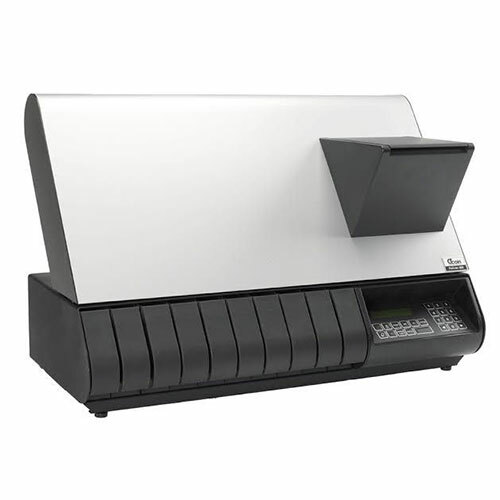 Sleek and compact design makes the LBK ideal for tight work spaces. 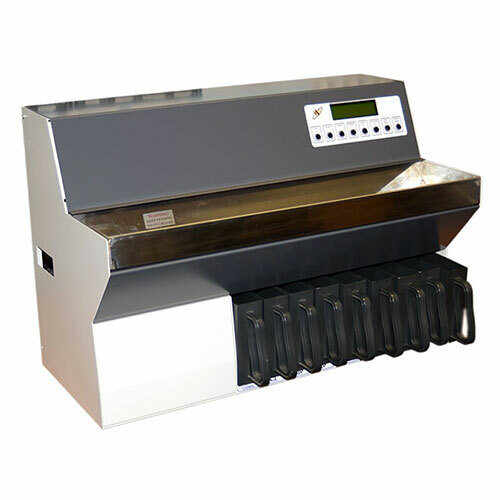 Solidly constructed with durable ABS plastic housing, the LBK is equipped with a sealed keypad and large stainless steel pan that is easy to remove for cleaning.